Camping meals are the best! 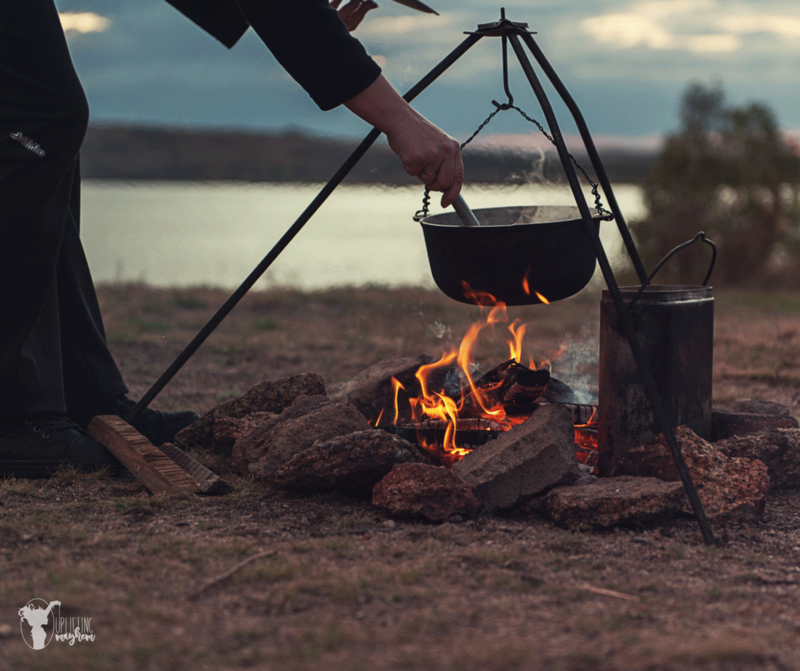 I don’t know what it is…but meals while you are camping are so much better than at home! I might need to wipe the drool off of my computer screen after putting this post together! 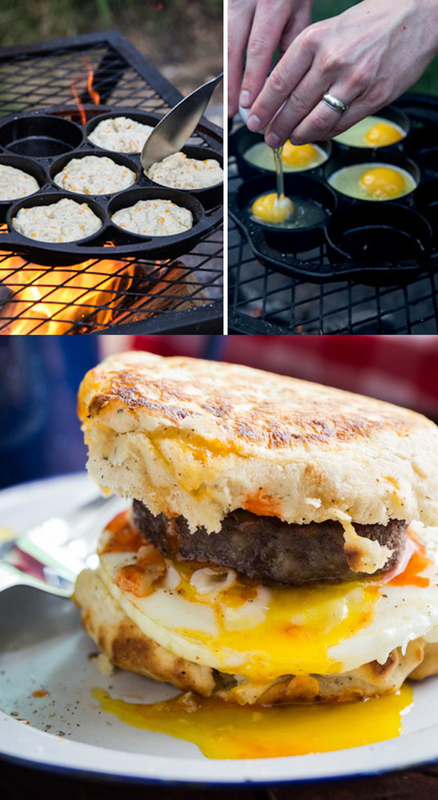 I’m suddenly having cravings for camping food. These recipes look so delicious! 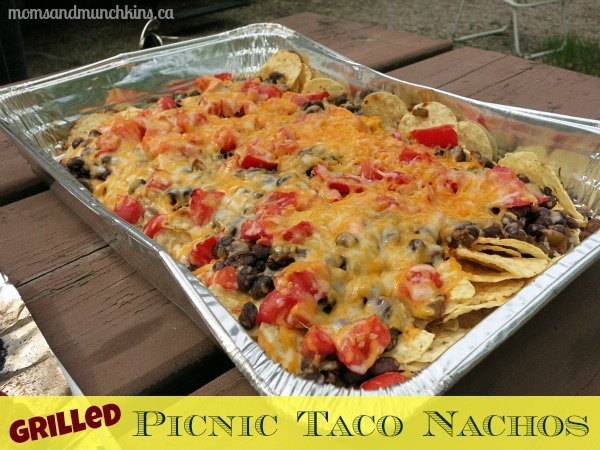 They have got to be the best camping meals…ever! If you want great ideas for campfire desserts than here is a fabulous post for you with delicious ideas! 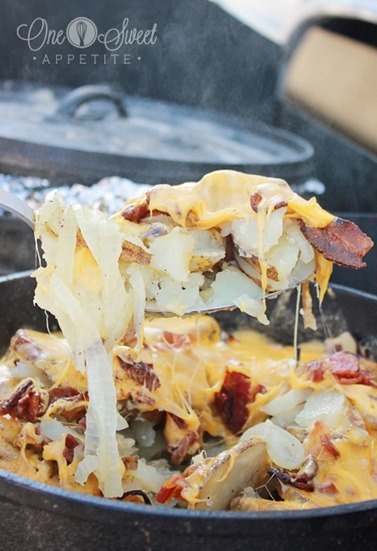 If these recipes don’t make you suddenly want to go camping then I don’t know what will! This post is called a round up which is basically a place where you can get ideas all in one place. 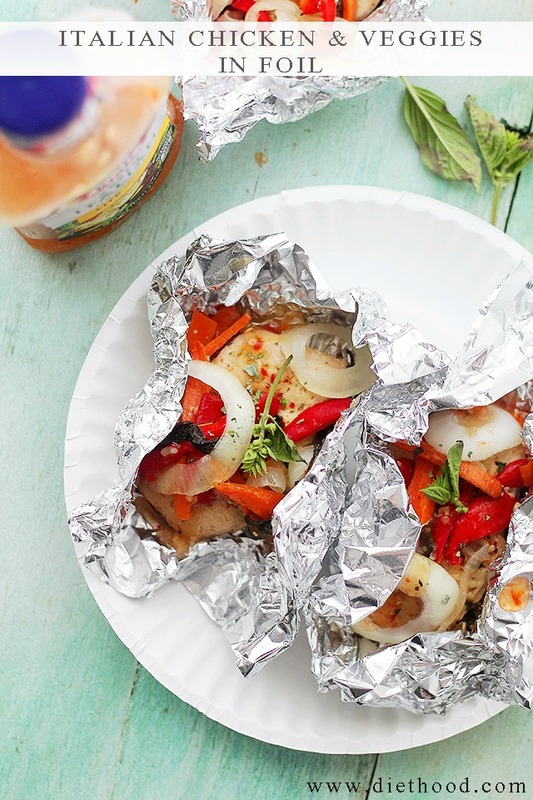 This makes it easier for you and your search for different camping meals. I hope you find one you love! To get the recipe, click on each individual photo. You need something fast and easy…these are perfect. This is a basic staple for camping! 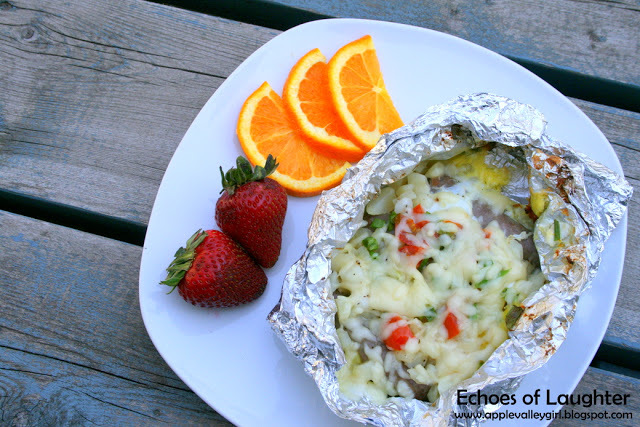 The great thing about these potatoes is that you can have the leftovers with eggs for breakfast! 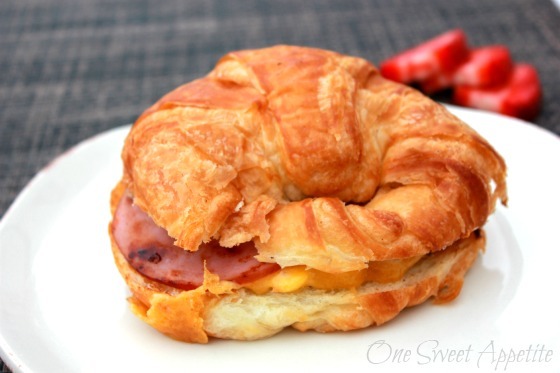 Oh deliciousness and super easy to convert it to a dutch oven as well!! 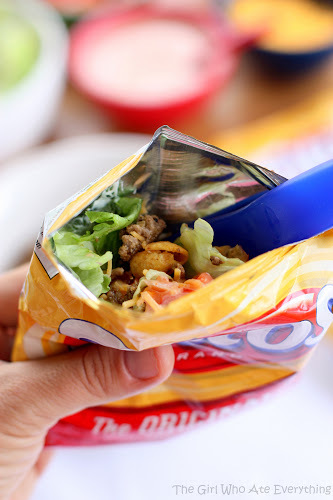 This is such a fantastic idea and can we say MOUTH WATERING!! Anything with the word Italian in it is delicious! There are so many variations you can do with this! 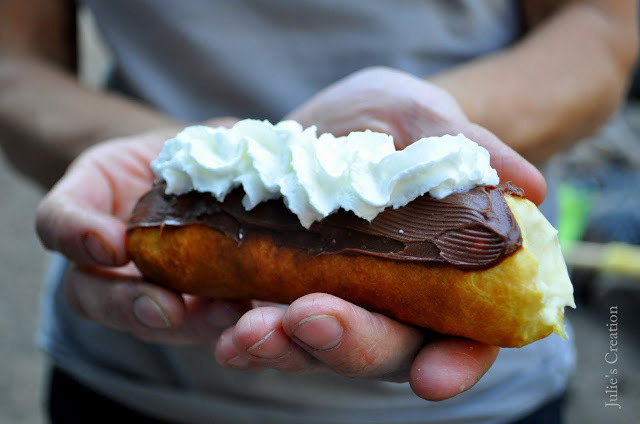 I haven’t tried this one, but it looks amazing!! During the summer I keep hotdogs on hand all the time for our last minute camping trips! 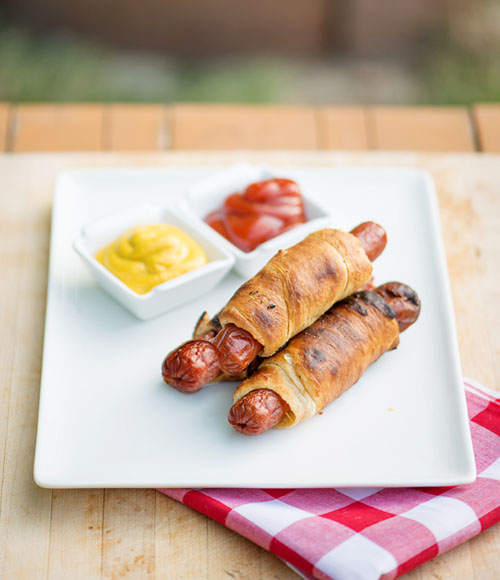 This is a great variation you can use when cooking hotdogs! The tricky party is cooking the dough all the way through without burning the outside! Another potato option for you! 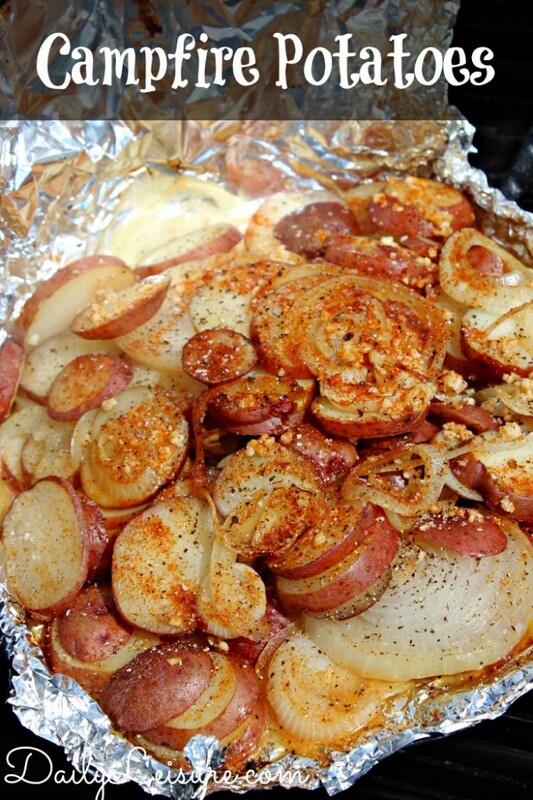 Again a great breakfast with your leftover potatoes! 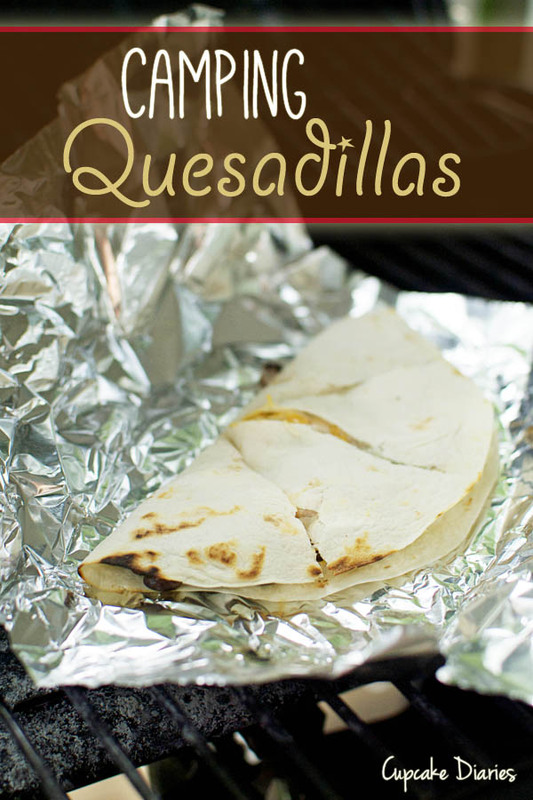 What kid doesn’t like quesadillas?? These will be a favorite! 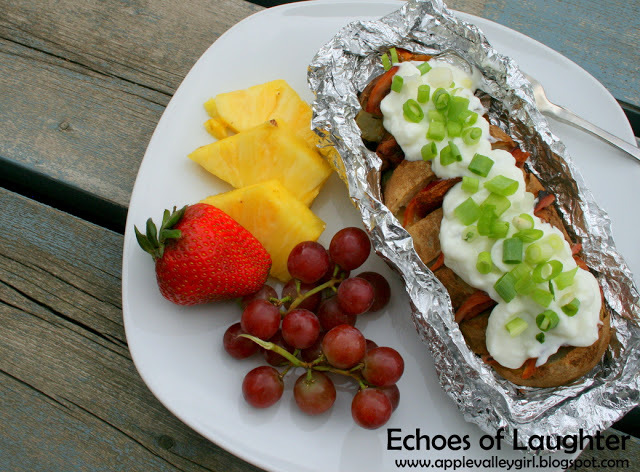 I have never thought of trying a tin foil breakfast before! We do dinners all the time, but this looks amazing! Best part is cleanup! NO DISHES! So easy and so yummy! Breakfast in minutes with this one! This is definitely one you need to try! Bacon makes everything taste better! Ready to go camping now?? Now…if I can only find someone to do the shopping and packing for me! 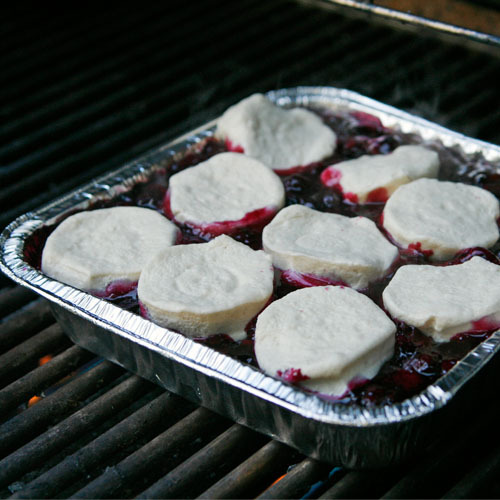 What are your favorite camping meals?